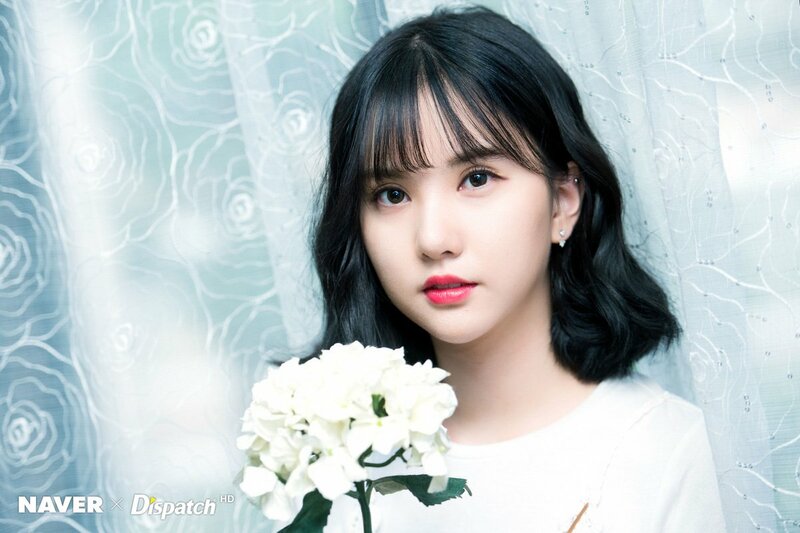 GFRIEND 'LOVE WHISPER' MV Shooting - Eunha. . HD Wallpaper and background images in the GFriend club tagged: photo gfriend love whisper mv shooting eunha.